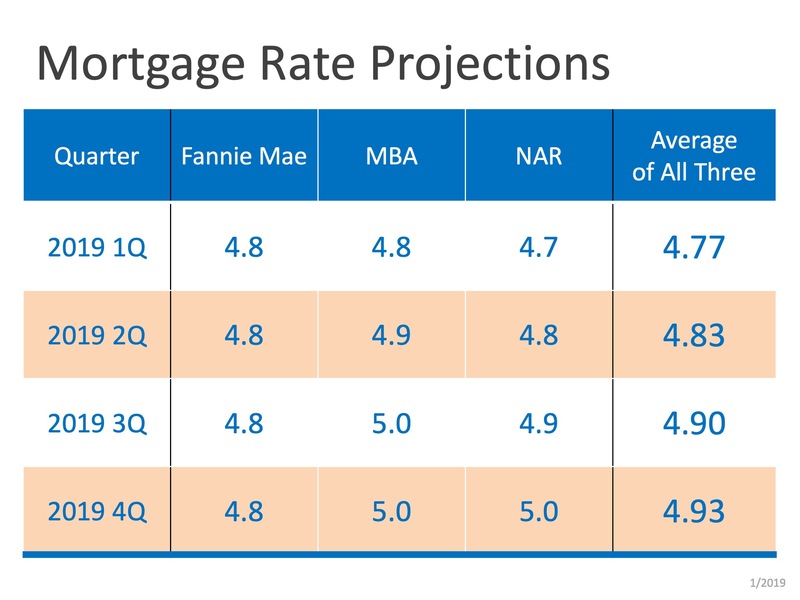 According to the latest forecasts from Fannie Mae, the Mortgage Bankers Association, and theNational Association of Realtors, mortgage rates will increase over the course of 2019, but not at the same pace they did in 2018. You can see the forecasts broken down by quarter below. 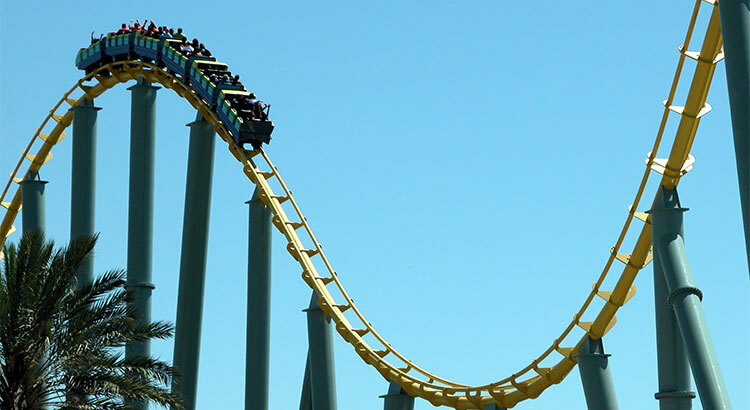 Even a small increase (or decrease) in interest rates can impact your monthly housing cost. If buying a home in 2019 in Novi, Northville, South Lyon or Plymouth is on your short list of goals to achieve, let’s get together to find out if you are able to today. Copyright 2019 Realcomp II Ltd. Shareholders. Real estate listings held by brokerages other than Duneske Real Estate Advisors | KW Advantage are marked with the Realcomp-approved IDX logo and are provided through IDX through Realcomp II Ltd. IDX information is provided exclusively for the consumers' personal, non-commercial use and may not be used for any purpose other than to identify prospective properties consumers may be interested in purchasing. Any use of search facilities of data on the site, other than by a consumer looking to purchase real estate, is prohibited. The accuracy of all information, regardless of source, is not guaranteed or warranted. All information should be independently verified. Data last updated: 2019-04-23T18:56:48.333.